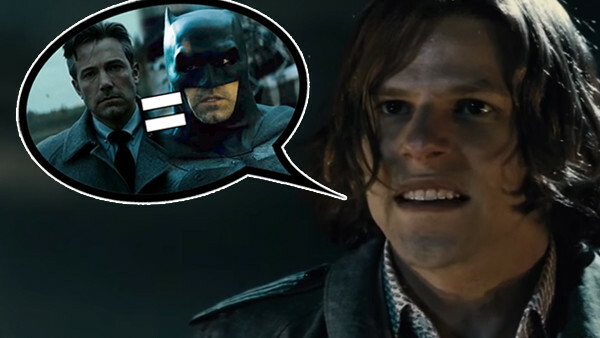 Wait... Lex knows who Batman is?! A twist doesn't make a movie great. Take away the last-minute reveal from any bona fide classic and you'll still find everything else working underneath; Fight Club is still biting social satire, The Wicker Man is still a freaky pagan trip and The Sixth Sense is still a showcase of how to expertly build tension. Heck, even Star Wars, which has been irreversibly altered in the cultural psyche because of those four lines at the end of The Empire Strikes Back, would still be a thrilling Flash Gordon-inspired epic. Not all movies are this smart though. 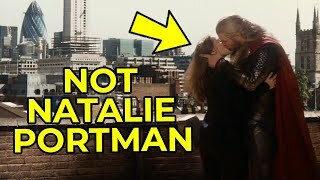 Of course, it's easy to see why movies would want to include a twist; done right, they're an excellent way to solidify a film as a smart, entertaining experience you definitely, definitely, definitely, definitely, definitely want to read up about online after (I know it's shameless, what of it). Yet so many manage to ! *$% it up. And I'm not talking about dumb twists either, like our hero is really the killer the whole time or the evil future computer is just an app, but the times when a movie has a genuinely awesome concept that it completely wastes. A lot of the time it's shoddy writing, with a great idea not explored to its full potential. However, judging by the way some films barge through interesting plot threads, some directors don't seem to even realise what they've got.